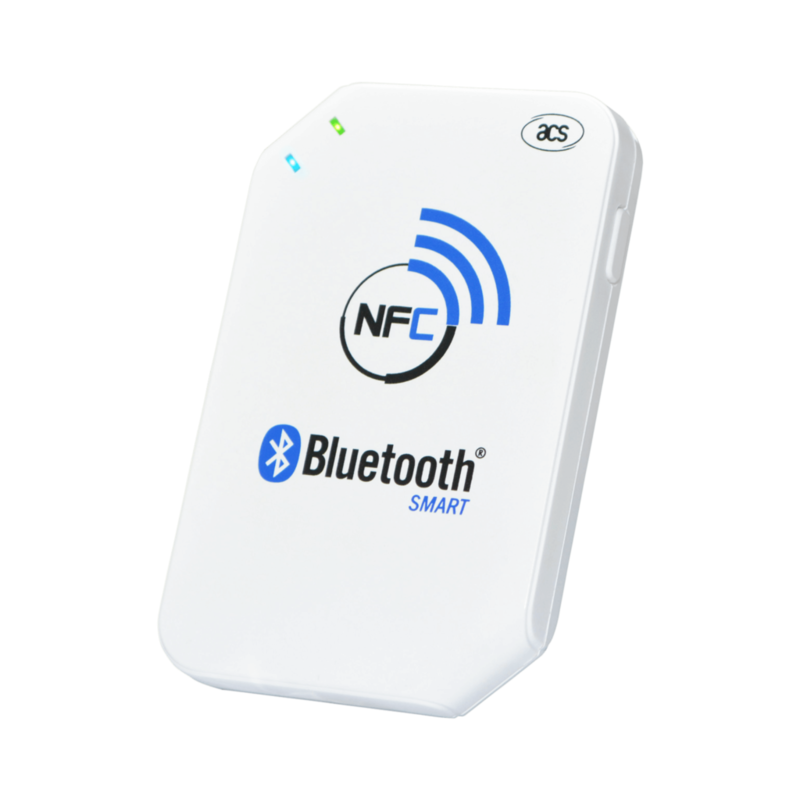 ACR1255U-J1 NFC Secure Bluetooth® NFC Reader is designed to facilitate on-the-go smart card and NFC applications. It combines the latest 13.56 MHz contactless technology with Bluetooth® Smart connectivity. 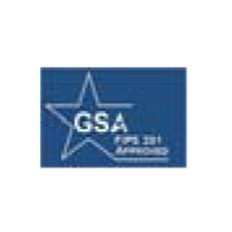 ACR1255U-J1 supports ISO 14443 Type A and B smart cards, MIFARE®, FeliCa®, and most NFC tags and devices compliant with ISO 18092 standard. This makes ACR1255U-J1 ideal for a broad range of solutions, such as hands-free verification for physical and logical access control, and inventory tracking. ACR1255U-J1 has two interfaces: Bluetooth Smart (also known as Bluetooth Low Energy or BLE) for pairing with mobile devices, and USB Full Speed for PC-linked operation. Additionally, it can read/write at a speed of up to 424 Kbps for contactless smart card and NFC device access. With a compact design and a rechargeable Lithium-ion battery for power, ACR1255U-J1 is extremely portable and convenient for use anytime, anywhere with most Bluetooth-enabled smartphones and tablets. To save valuable cost and time, the firmware of ACR1255U-J1 could conveniently be upgraded on the field. 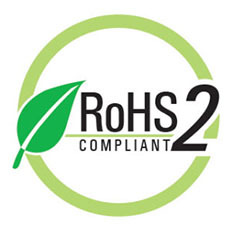 This enables users to cope with the fast-changing technology for their applications, and suit different scenarios. With Bluetooth Smart technology and AES-128 encyrption, ACR1255U-J1 connects securely and wirelessly to any device running on Android™ 4.3 and later, iOS 5.0 and later, Windows® 7 and later, and Mac OS® 10.7 and later. 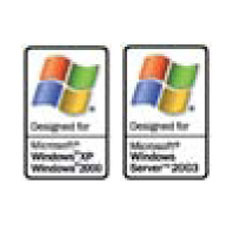 For PC-linked operation, ACR1255U-J1 could easily be installed for use with any personal computer running on Windows® operating system because it is PC/SC and CCID-compliant. 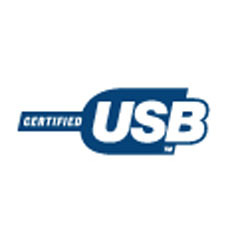 Its drivers are also compatible with Linux® and Mac OS®. With its numerous features, the ACR1255U-J1 is the perfect reader for your smart card solution.